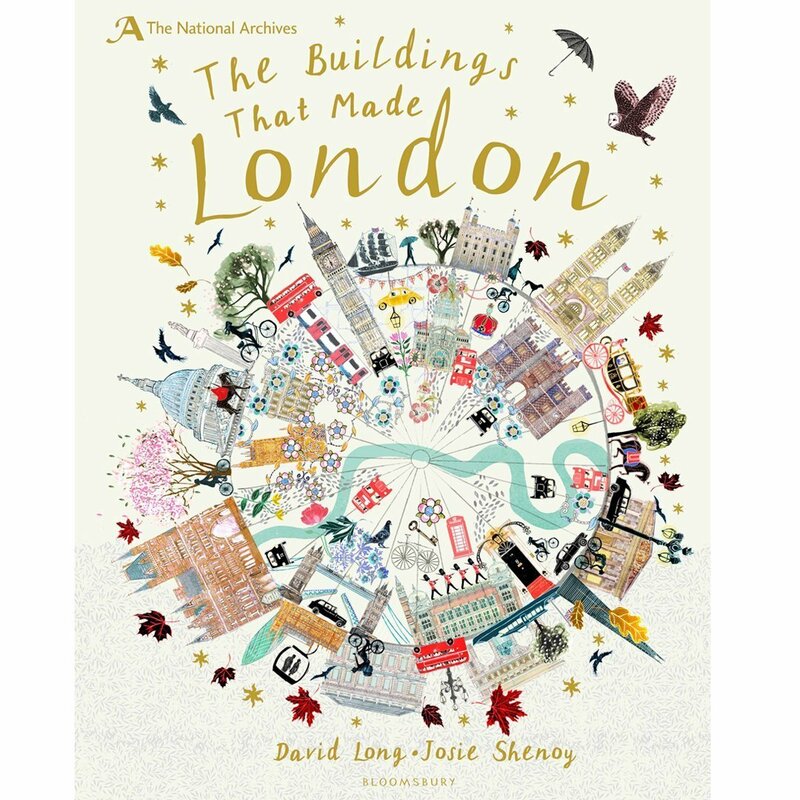 Take an incredible journey through the streets of London and see beautiful buildings as you’ve never seen them before! 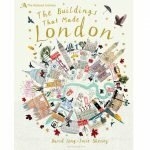 An elegant horizon of historic masterpieces mixed with sleek modern skyscrapers, the familiar London skyline seems to change every year. 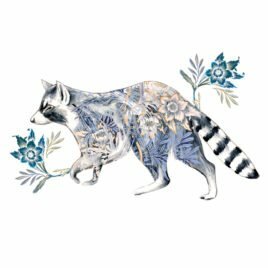 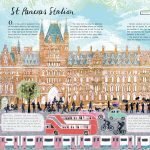 Using original architectural drawings from The National Archives brought to life by stunning artwork by Josie Shenoy, discover the rich heritage of some of London’s most iconic buildings. 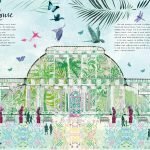 Watch Buckingham Palace transform from a large country house into an opulent palace, spot Henry VIII playing tennis on the lawn of Hampton Court Palace, and get lost in the Palm House at Kew, London’s very own tropical rainforest. 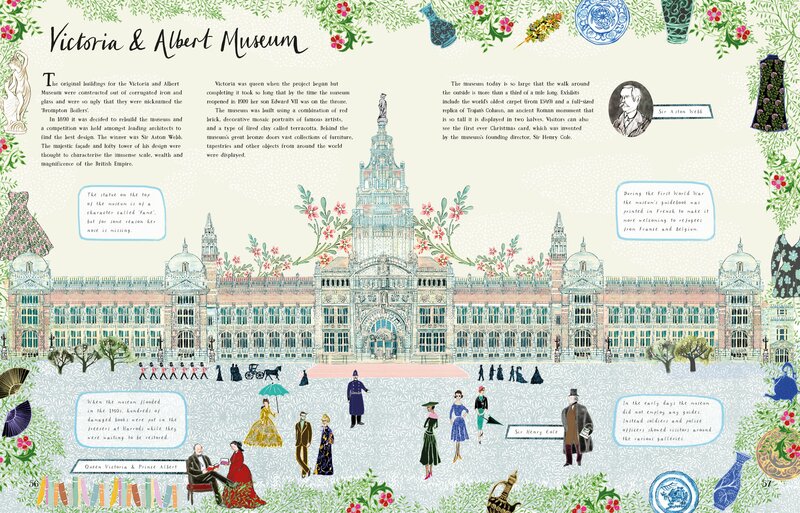 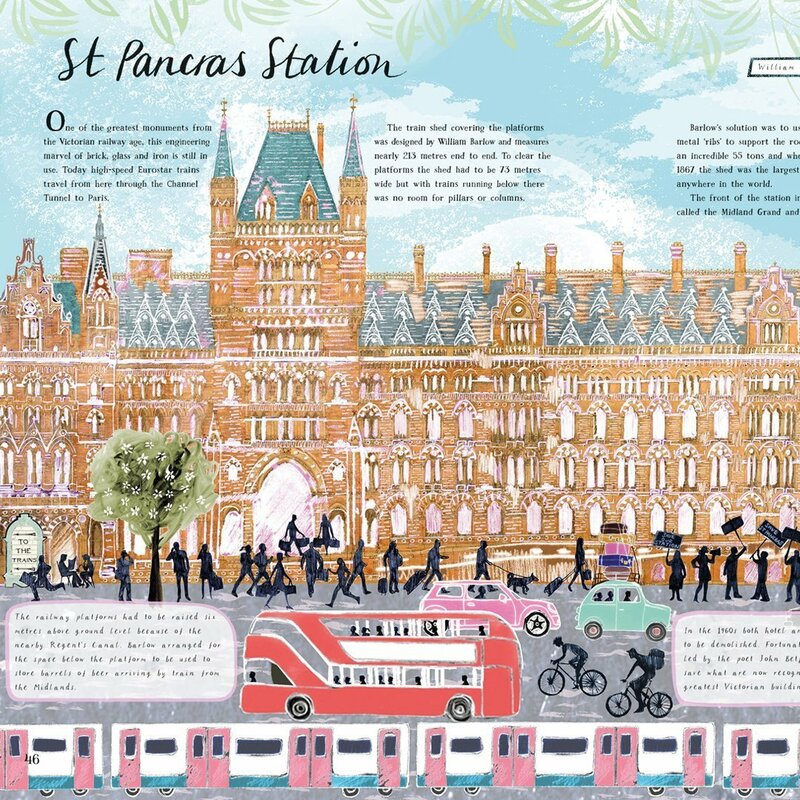 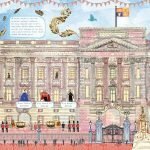 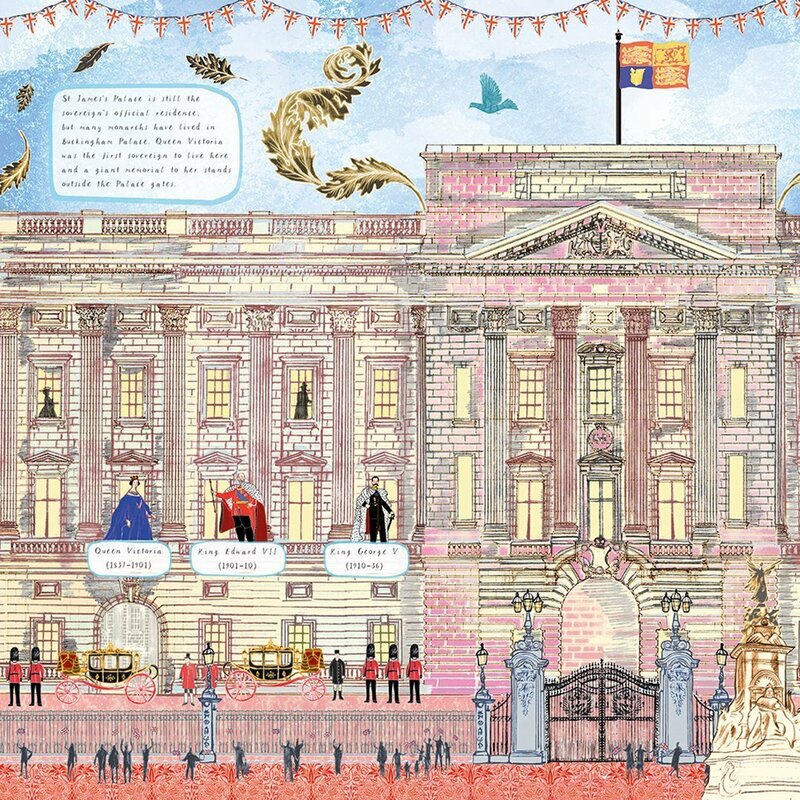 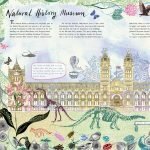 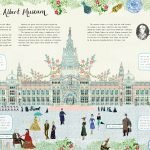 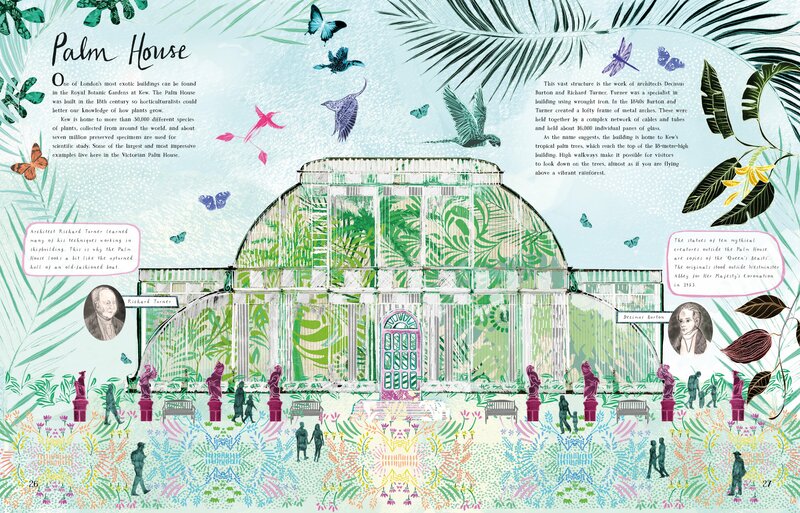 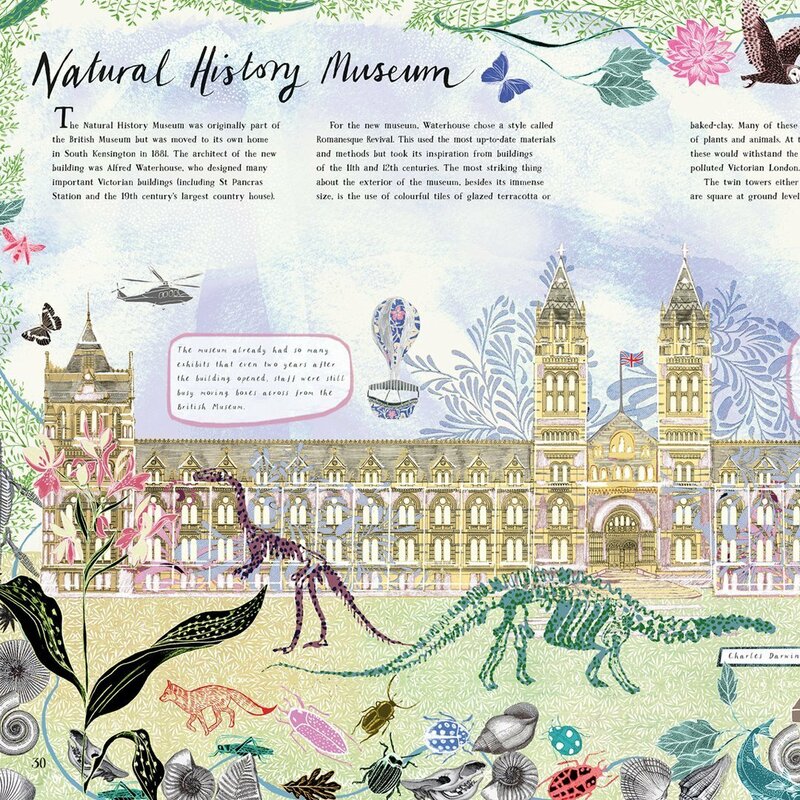 This beautiful book from Blue Peter Award-winning author David Long and exceptionally talented artist Josie Shenoy is a historical kaleidoscope celebrating the magnificent buildings that made London.